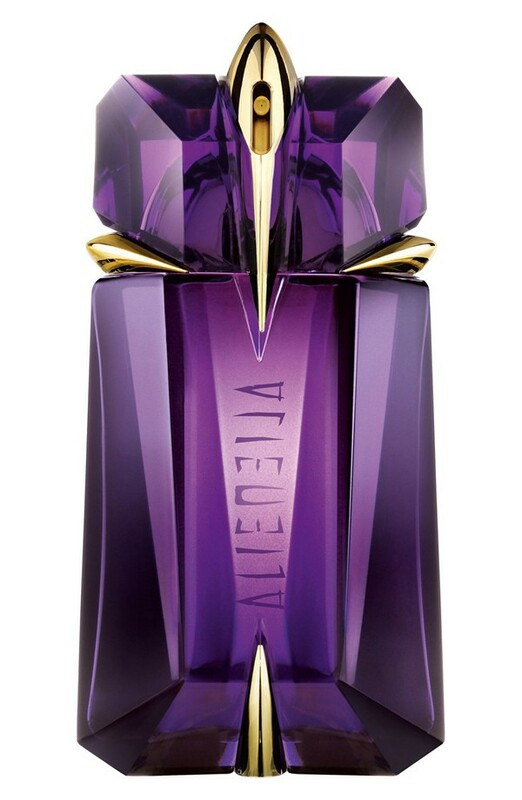 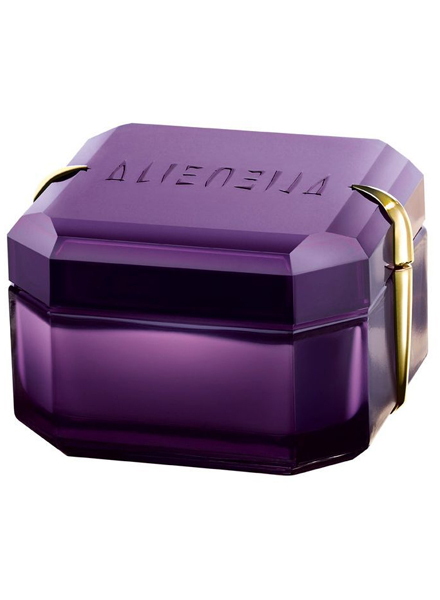 True to its name,Thierry Mugler Alien for women is a fragrance in its own class. 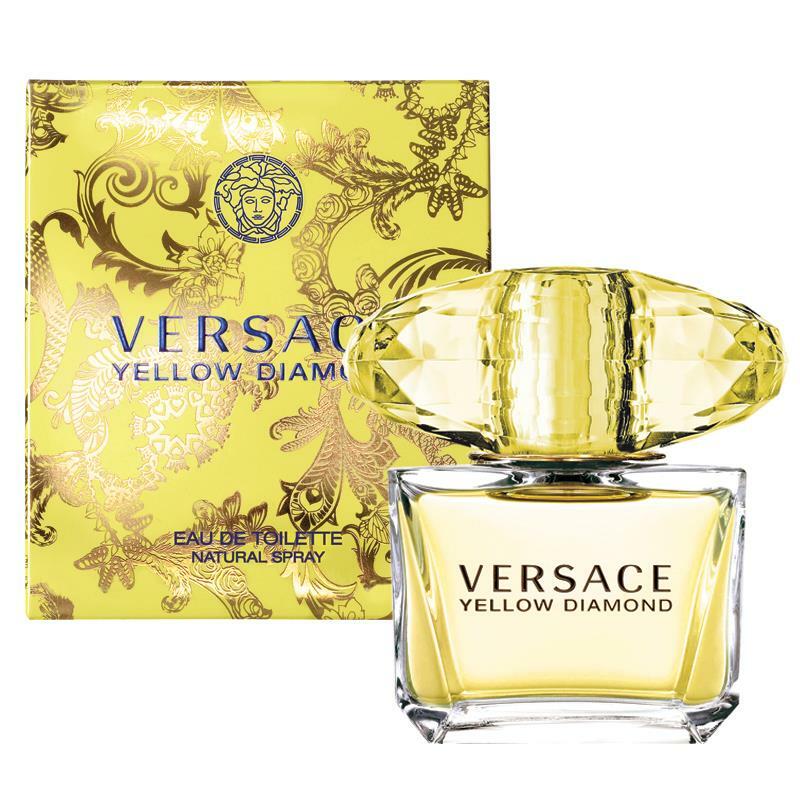 A unique, bold concoction of aromas that stands apart from the crowd, this eau de parfum mixes hypnotic notes of jasmine sambac with woody cashmere hints and the rare touch of sweet amber gris. 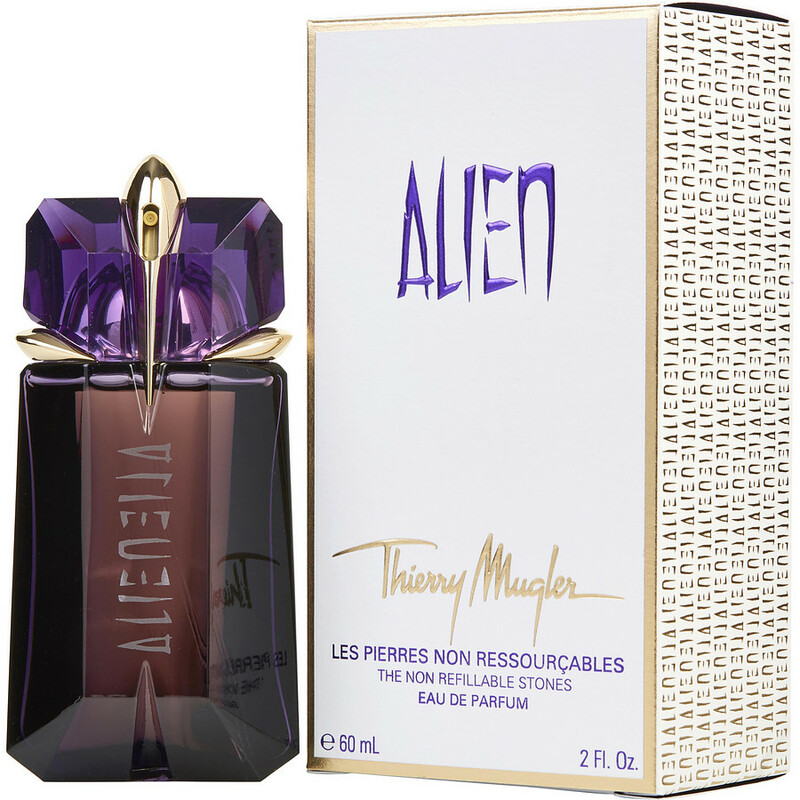 Alien is a Thierry Mugler 2005 creation, presented in a quaint, spray bottle, which captures the mysterious and rich character of the scent. Created to fascinate and bewitch, this fragrance retains its power through excellent longevity, which takes you from dawn to dusk.